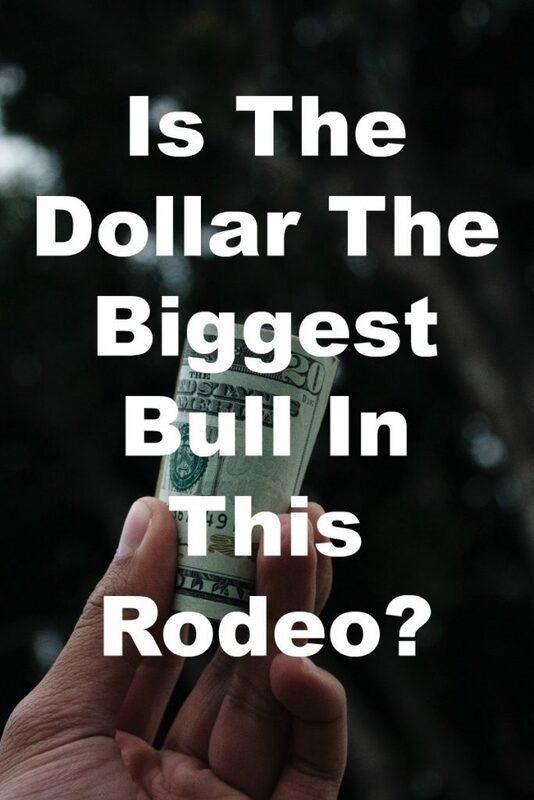 →109 Ian Bezek – Is The Dollar The Biggest Bull In This Rodeo? We take a look back and learn from the massive dollar move of 2014. What’s behind the latest bullish move in the dollar? How has oil managed to remain an outlier in the plunge commodities have taken lately? How will the bullish dollar impact 3rd and 4th quarter earnings? What opportunities can investors be on the look for in light of a surging dollar? 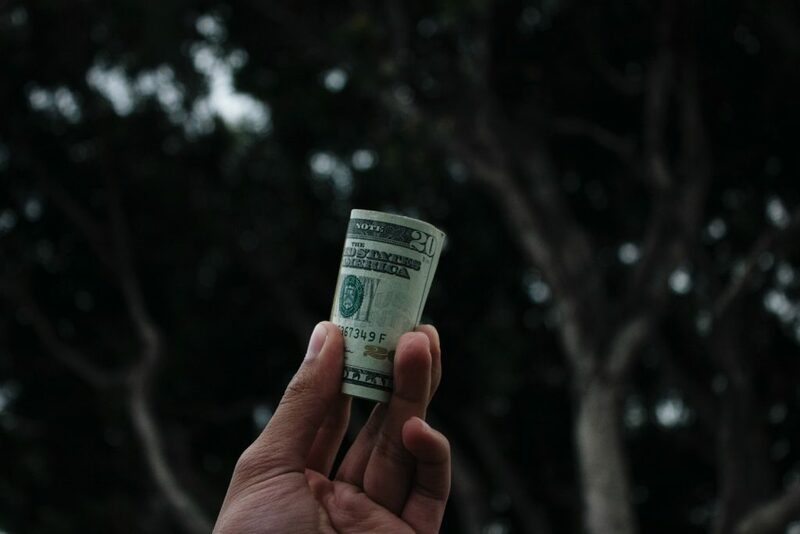 What are the mechanics of the dollar index? How does it actually work?